This looks like a good day trip possibility. The Grills Sanctuary in Hopkinton RI and the Grills Preserve in Westerly RI offer some lovely walks in a variety of habitats. 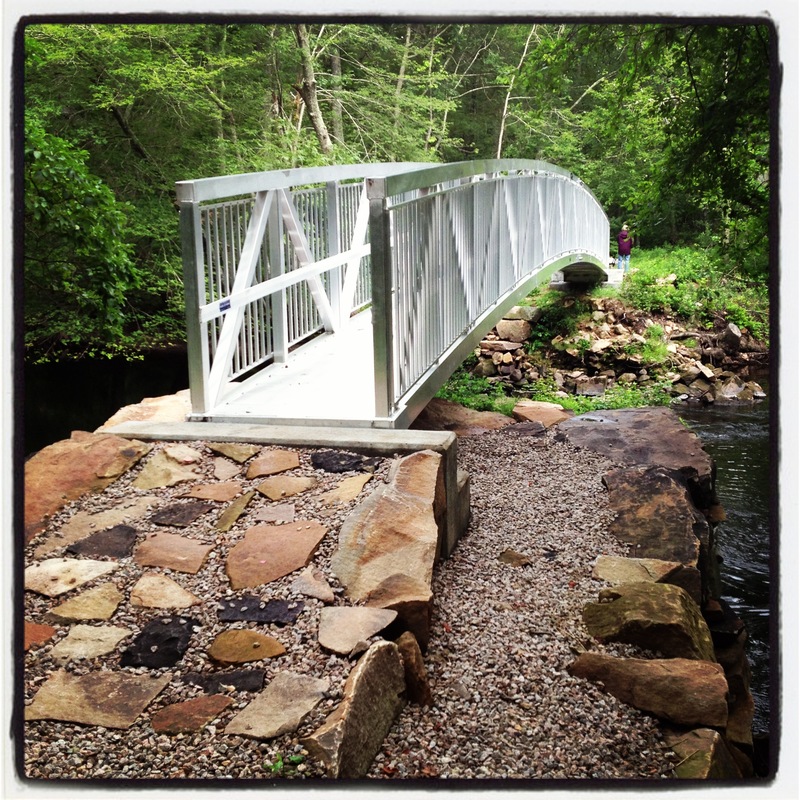 Now, a sparkling steel bridge over the Pawcatuck River connects them, offering lots of hiking opportunities.. 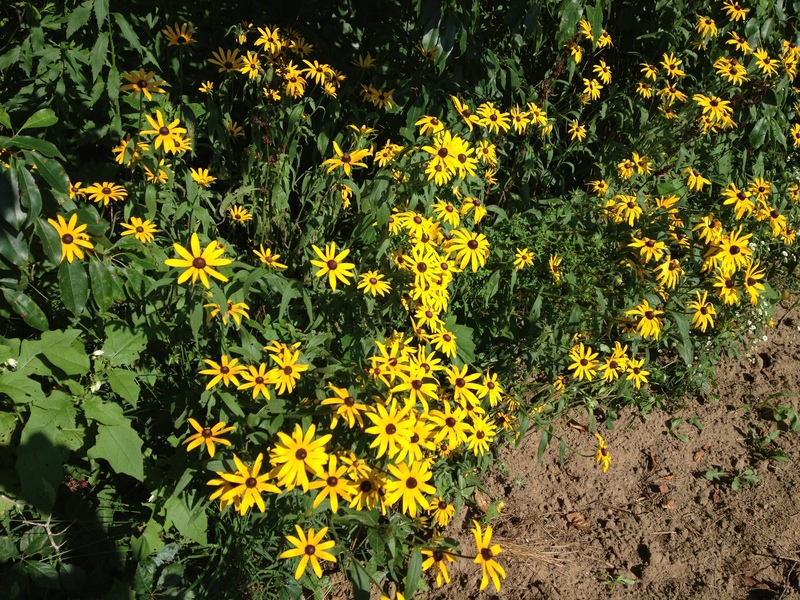 Both properties are owned and maintained by land trusts in their communities, and August is Land Trusts Month. The Grills Preserve, owned by the Westerly Land Trust, has more than 500 acres with over two-and-a-half miles of frontage on the Pawcatuck River. There is a large parking lot with an information kiosk at the end of Bowling Lane, off Route 91 in the village of Bradford. The Gruills Sanctuary, owned by the Hopkinton Land Trust, is smaller, but equally beautiful. The entrance is on Chase Hill Road, at the intersection with Route 216.